This holiday weekend might result in some slightly disorganized photos. 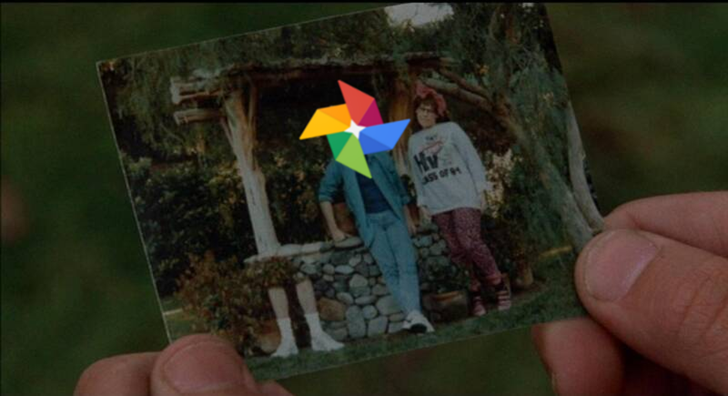 The automatically created "People" folders in Google Photos are disappearing for some people. At least now you'll have some kind of excuse not to have to show your great-aunt pictures of your kids egg-hunting. It looks like the trouble cropped up sometime in the last few days. Google has already let people that reported the problem on their forum know that it is aware of the issue and is looking for a fix. To see if you've been affected hop on Google Photos and check your "People" album. If you see expected faces missing you're either one of the unlucky ones, or your parents' date at the school dance back in 1955 isn't going too well. In the meantime, if you discover that you are among those experiencing the problem, now you know Google is hot on the case. Should they provide an update on the forums relating to the trouble then we'll be sure to let you know.